In 2018 it’s been predicted that we’ll see the rise in new ways of reaching your audience like Facebook and website bots and along with them the death of email marketing. But despite recent predictions, email is still playing a massive part in most digital marketing strategies. So long as it’s done right. In my day job I hear a lot of companies say they have built up their marketing email list over the last 10 years or so. If you’re running the marketing for a business where this is the case, alarm bells should be ringing instantly. Can you imagine a sales team wasting their time working the same lead for 10 years? Me neither, and marketing should be no different. You may not realise it but every time you're send a marketing email through MailChimp, Campaign Monitor or a similar tool, these emails are sent from an IP address or range of IP addresses. These IP addresses have a sender score. This is a score from 1-100 of how likely it is that your email will end up in it’s recipient’s email inbox. There are a ton of other technical factors that affect this score but one of the biggest factors is the way your recipients interact with your emails. Good interactions from your recipients like opening and clicking through your emails result in you being recognised as a good email sender and your deliverability score improving. Bad interactions such as not opening your emails or marking them as spam result in your sender score going down. 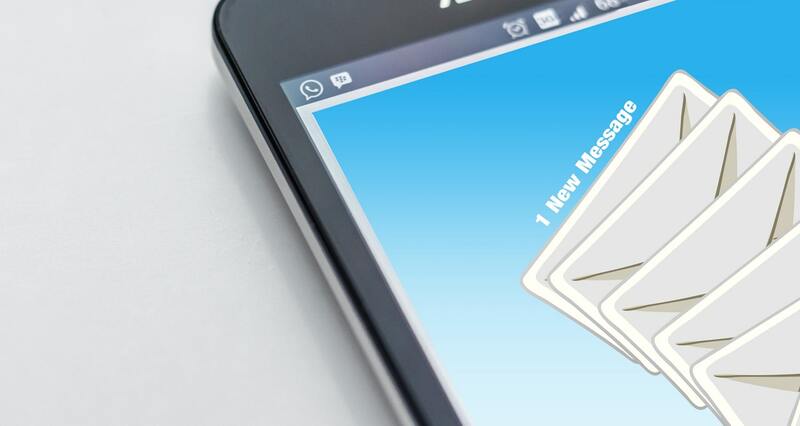 The odd person not opening your email isn’t going to ruin your sender score but when there is a consistent pattern of this happening your sender score starts to decrease. This means it becomes much harder to get your emails delivered to the leads that matter, especially when emailing business addresses that might have some pretty harsh spam filters set up. The way to prevent this from happening is to monitor your email marketing list’s performance and cull it regularly. If you’re using tools like MailChimp or ActiveCampaign you can see the performance of your emails and whether or not recipients are opening and clicking them. As a rule, if someone hasn’t opened or interacted with your last 10 emails you should be removing them from your email list. 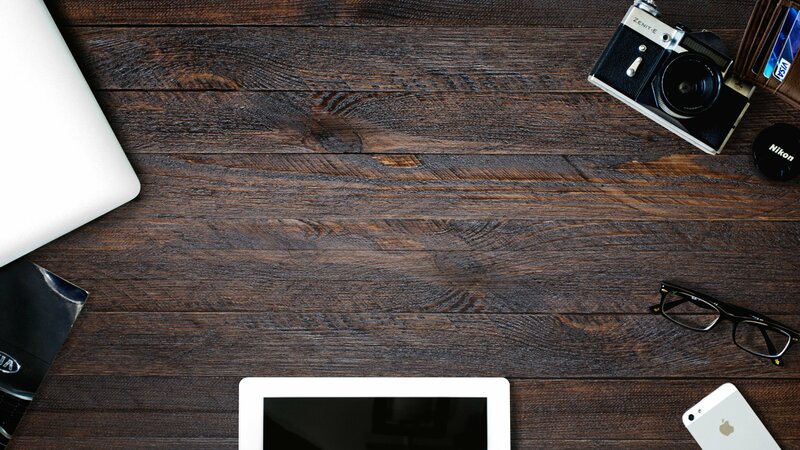 It can be a difficult shift in mindset if your company is used to building on the same mailing list constantly but this is what will make the difference between your email actually getting delivered to a valuable lead’s inbox and your email sender score being ruined to the point where no one gets your emails anyway. In fact, as of 25th May 2018 this is not just going to be good advice but something which can stop you from getting fined. If you’re a digital marketer and haven’t heard of GDPR yet, you’ve got some catching up to do. GDPR (General Data Protection Regulation) is a set of laws that affects the way E.U citizen’s data and information is managed by companies. These new laws are coming into effect in May 2018 and under them in order to send someone marketing emails you have to be able to show that their information was “freely given, specific, informed and unambiguous”. In other words you need to be able to show where this person explicitly said “I want to receive marketing emails from you”. If your email marketing list is 10 years old it’s likely that you have no idea when, how or even if these people gave your business permission to send them marketing emails. You can read the full GDPR breakdown and information on their website. 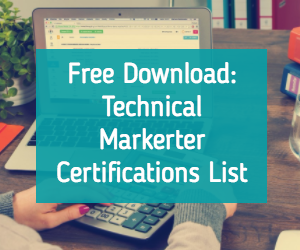 If you’re interested in learning more about the technical side of marketing, check out the free list of certifications that you can take below.